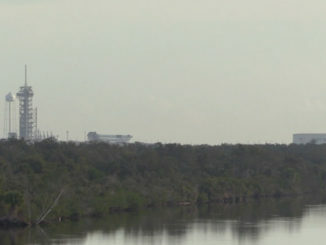 The International Space Station cargo ship launching from Cape Canaveral on March 22 has been given a name — the SS Rick Husband. 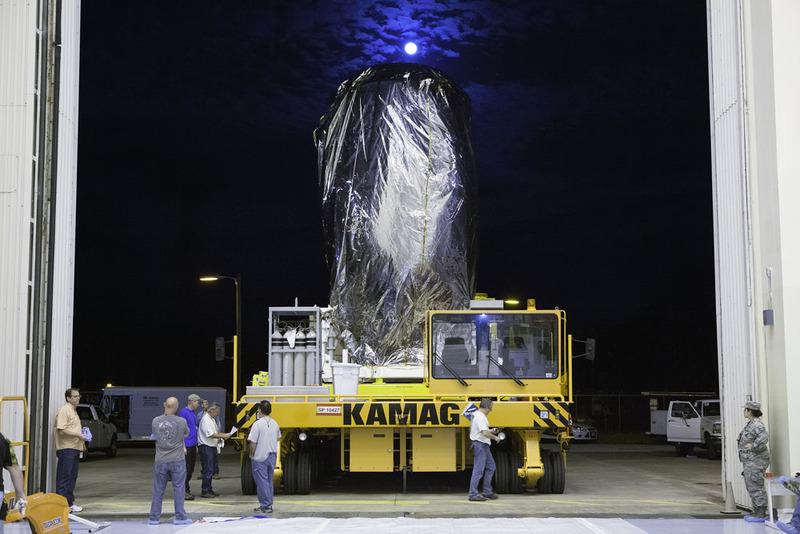 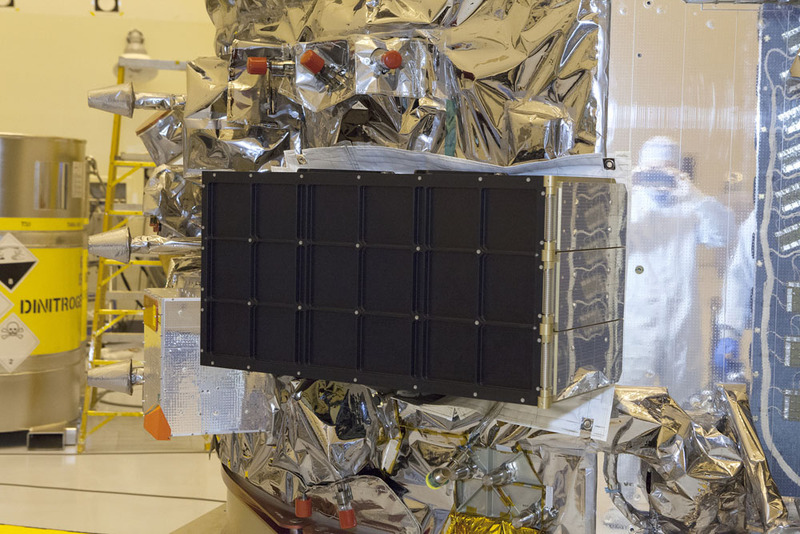 Orbital ATK, in keeping with its five previous commercial freighters named after astronauts who have passed away, has christened the latest craft for the commander of shuttle Columbia’s ill-fated 2003 mission that was lost upon re-entry. 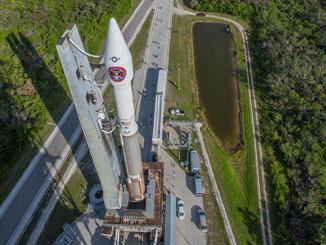 Liftoff of the SS Rick Husband is planned for 11:02 p.m. EDT (0302 GMT) on March 22 atop a United Launch Alliance Atlas 5 rocket on a three-day trek to rendezvous with the space station. Cygnus is carrying goods and supplies for the outpost and its residents. 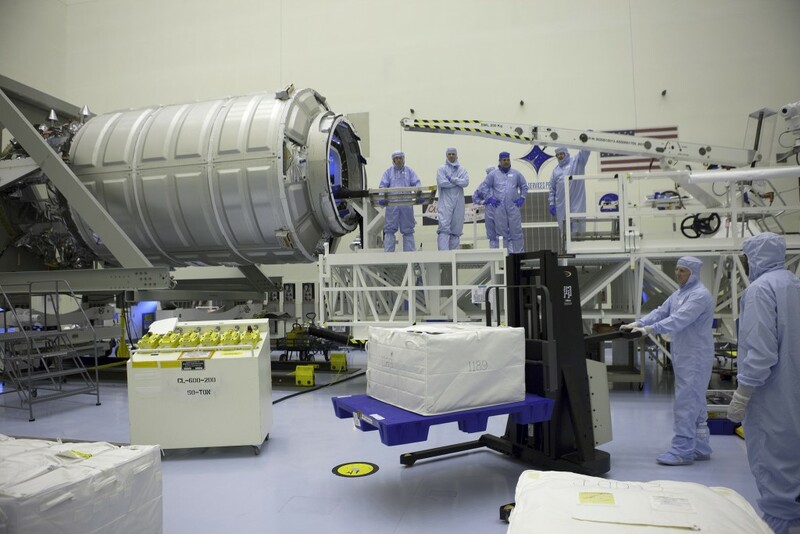 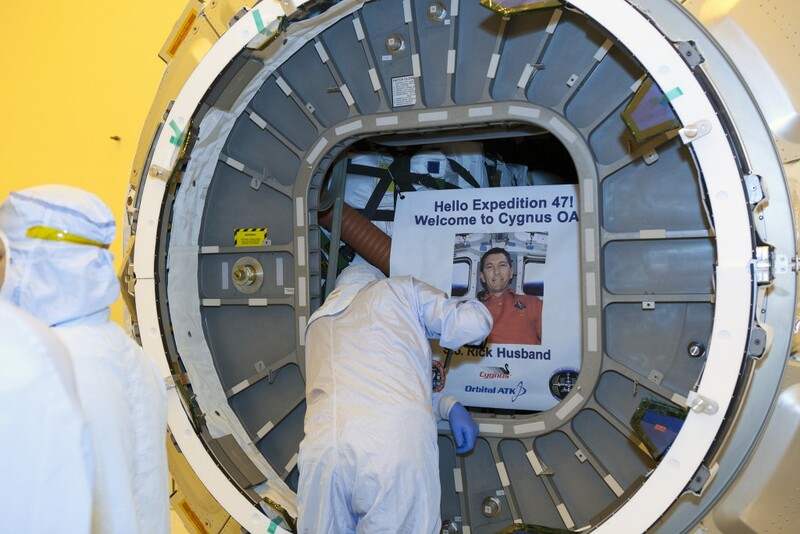 This photo gallery shows the sequence of pre-launch events for Cygnus at the Kennedy Space Center. 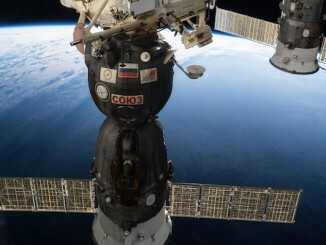 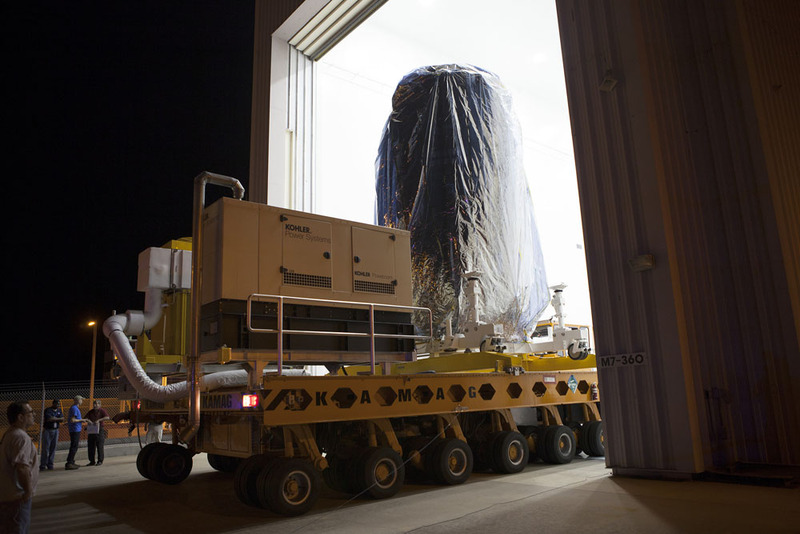 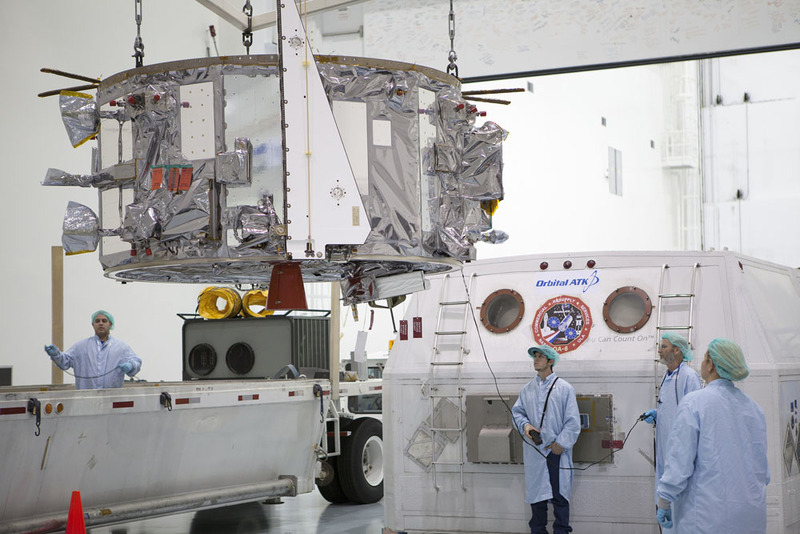 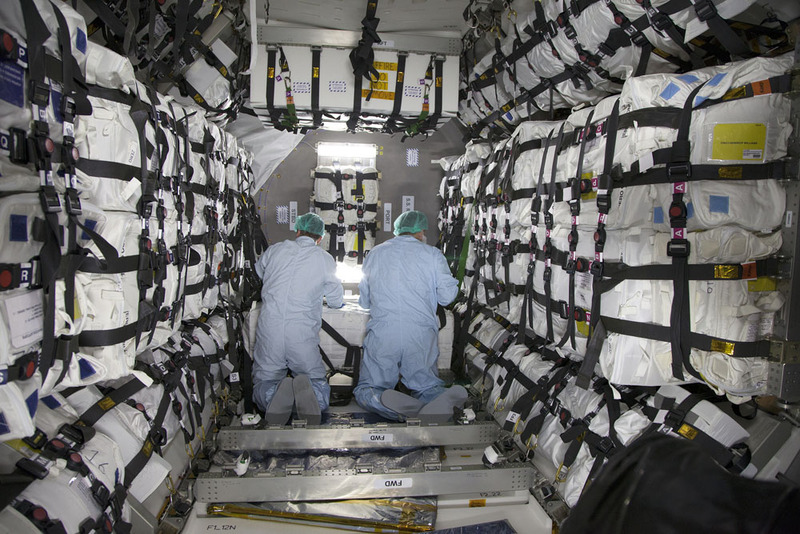 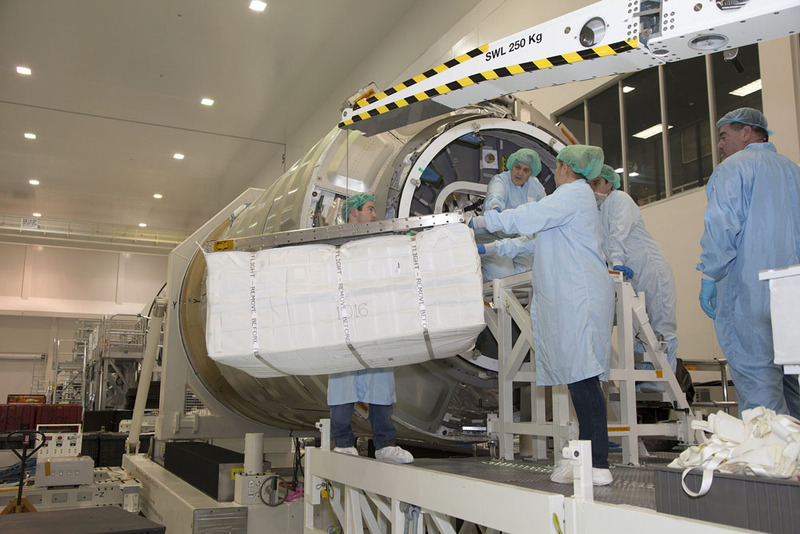 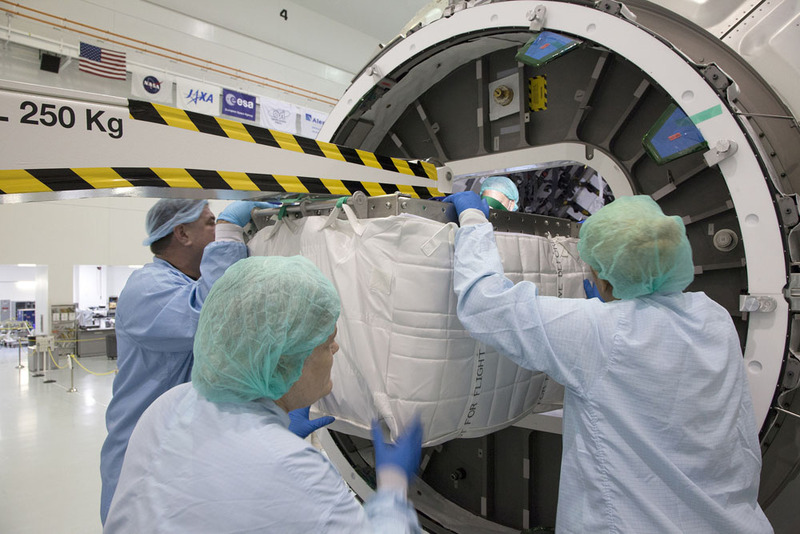 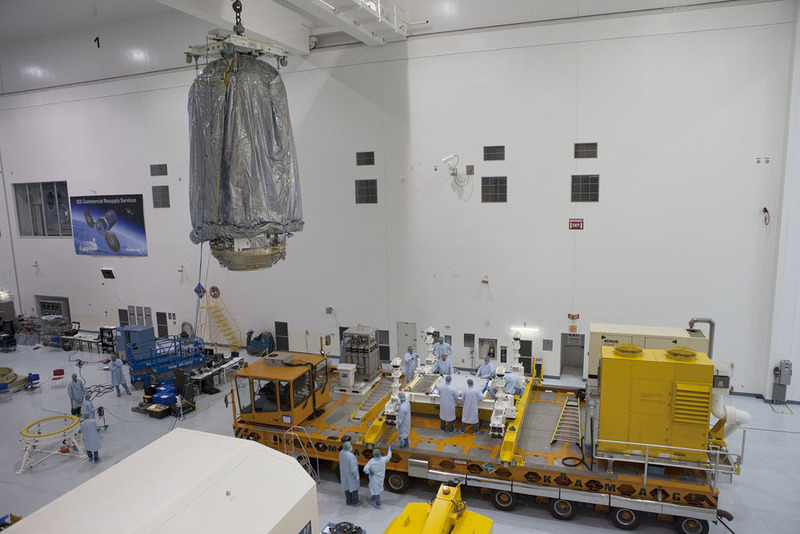 The pressurized cargo module was loaded with its space station supplies, then mated to the propulsion module, bagged and relocated from the Space Station Processing Facility to the Payload Hazardous Servicing Facility for fueling, installation of the NanoRacks smallsat deployer, final late-stow and hatch closure for flight. 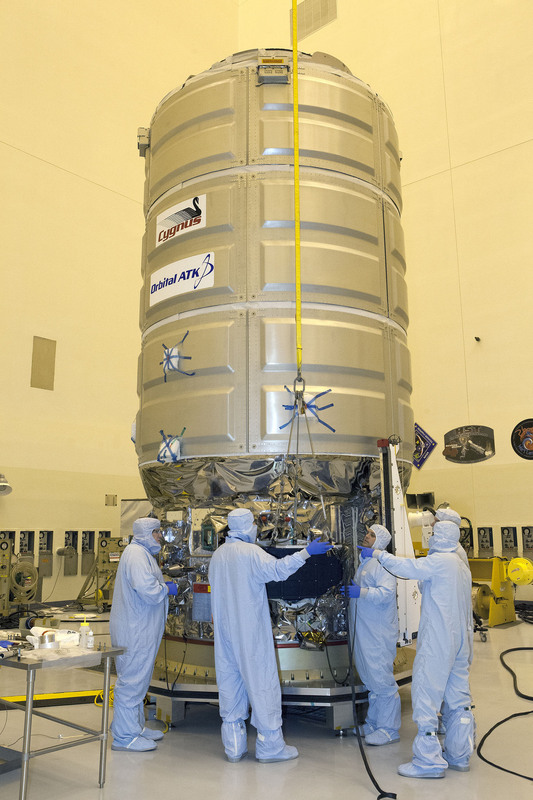 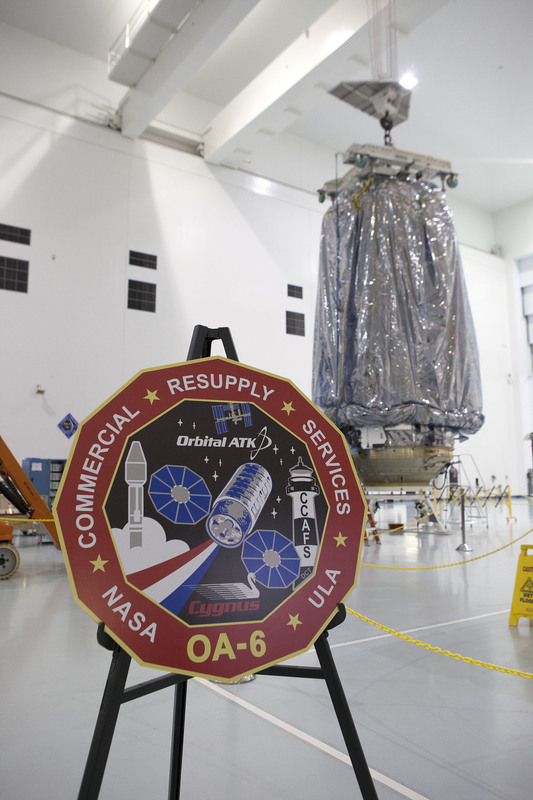 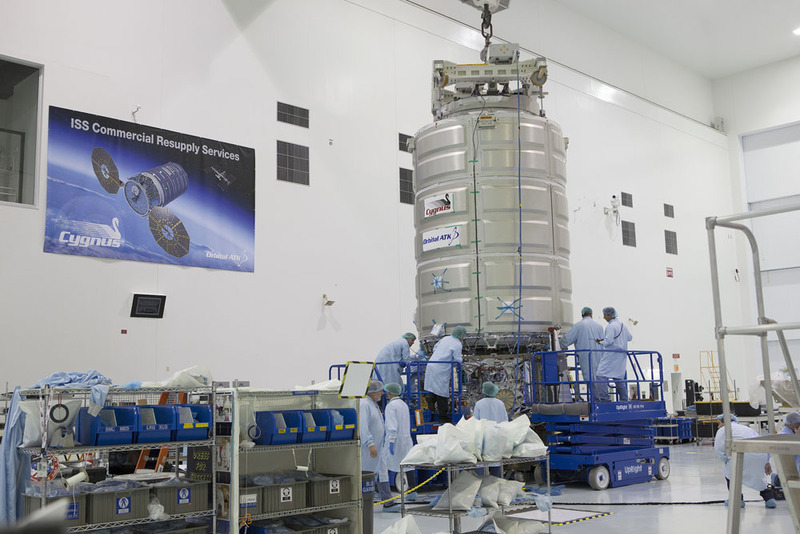 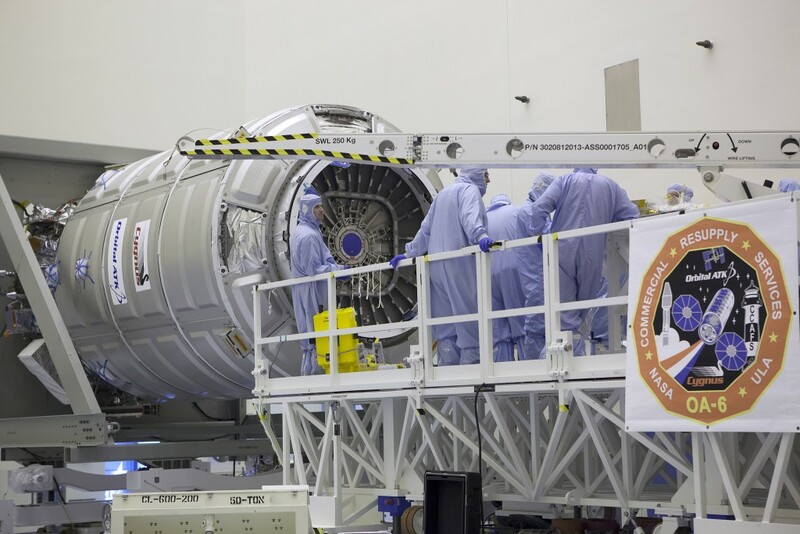 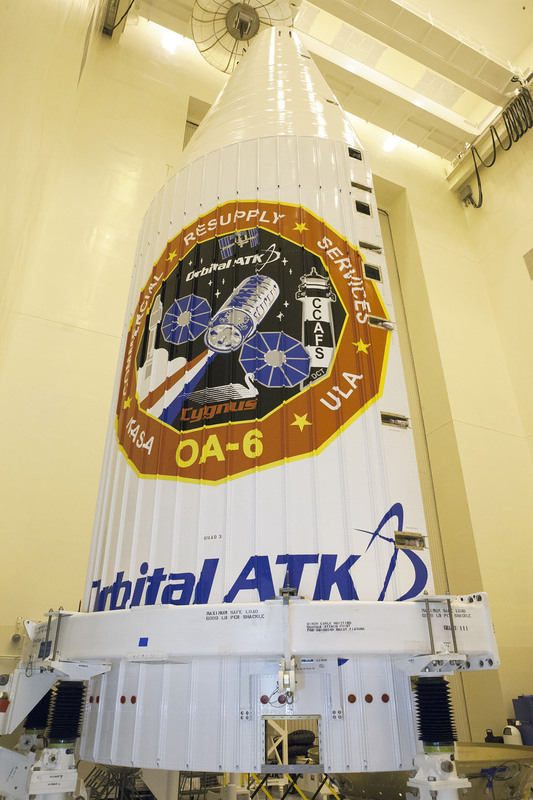 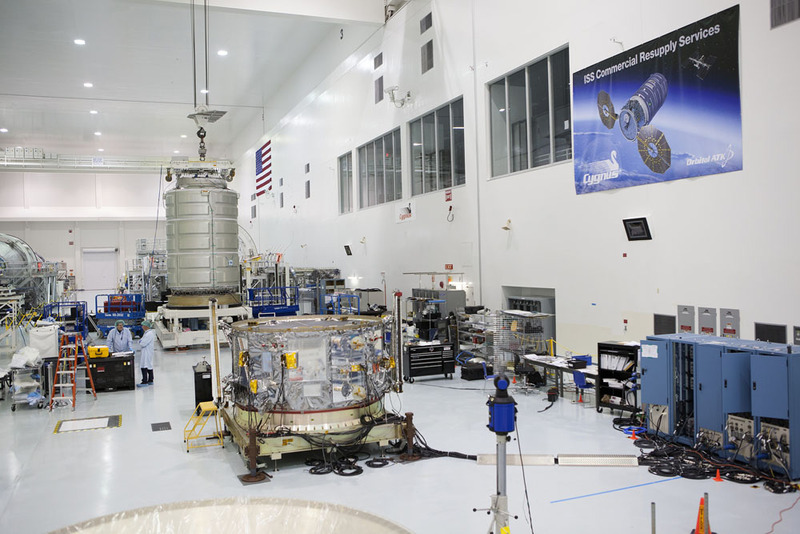 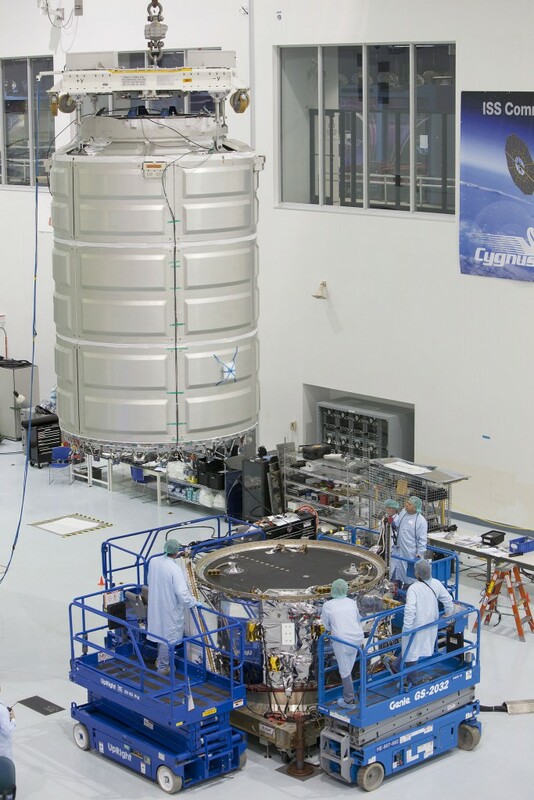 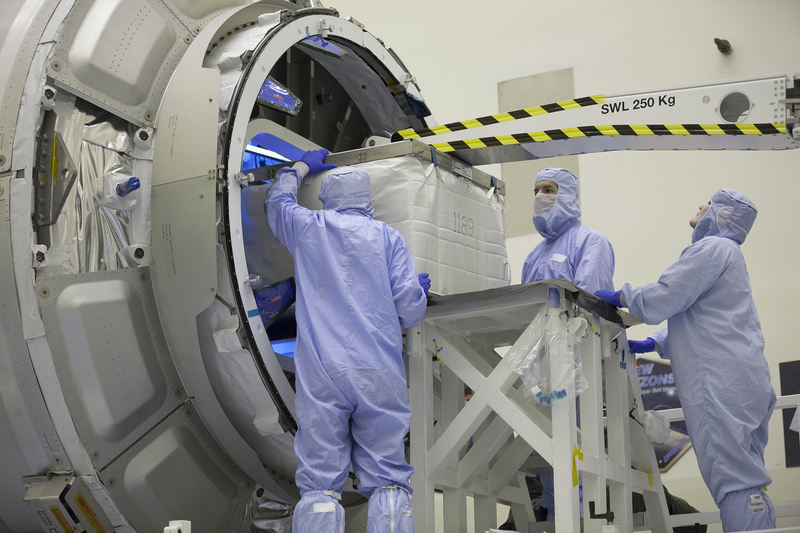 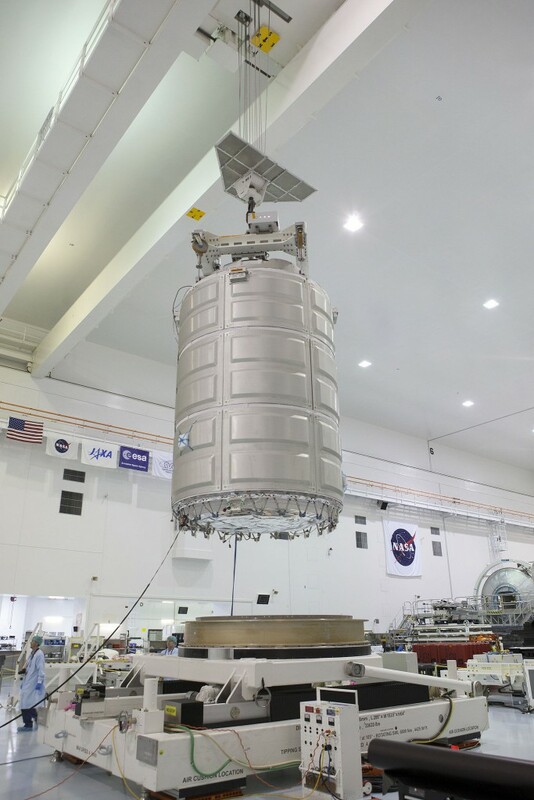 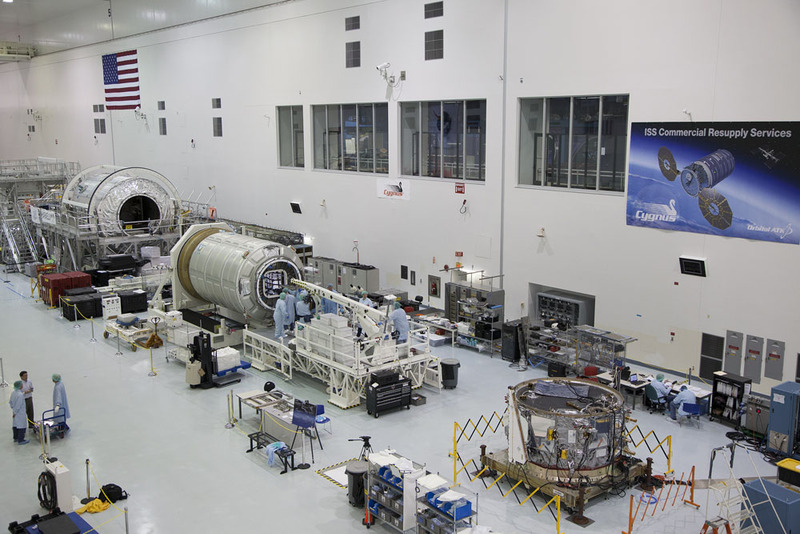 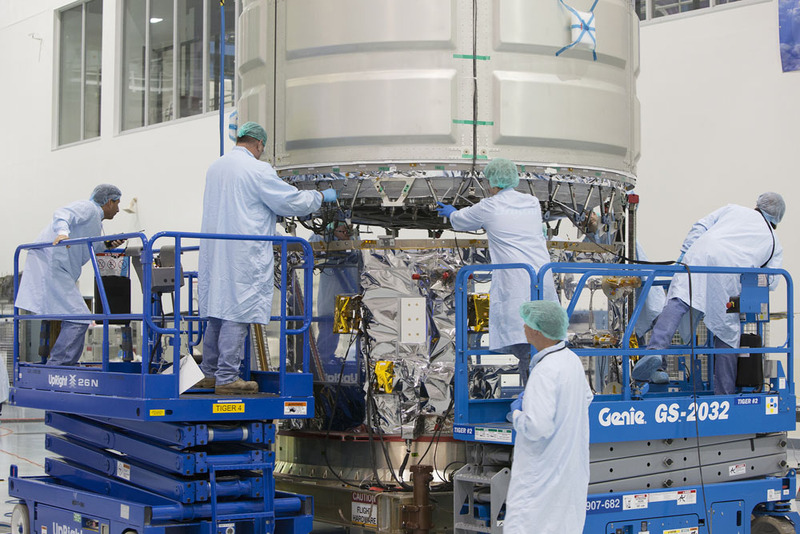 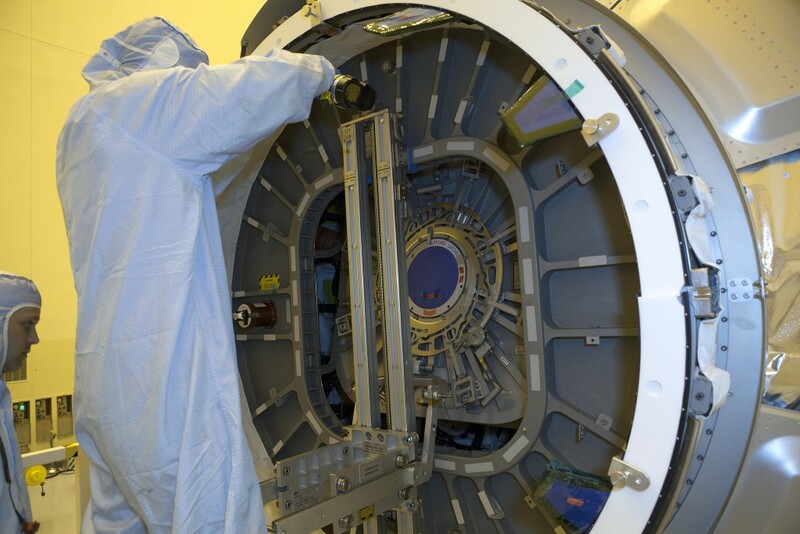 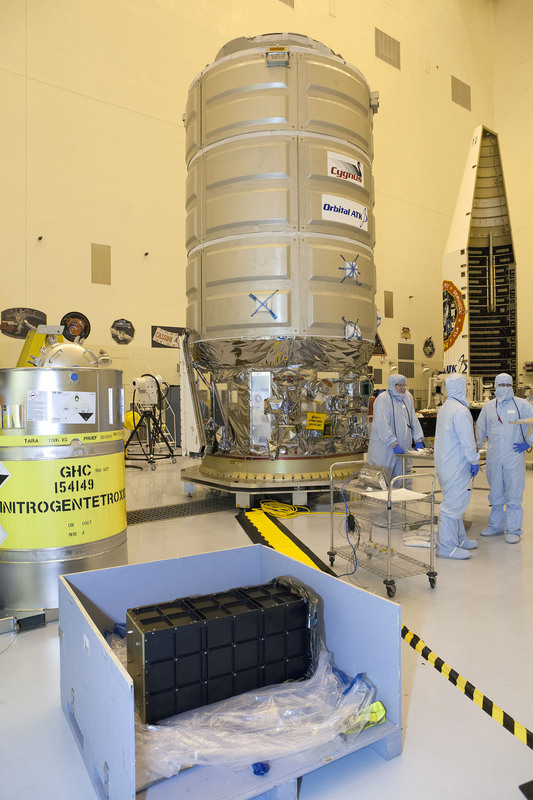 On Wednesday, Cygnus will be encapsulated in the Atlas 5 rocket’s nose cone. 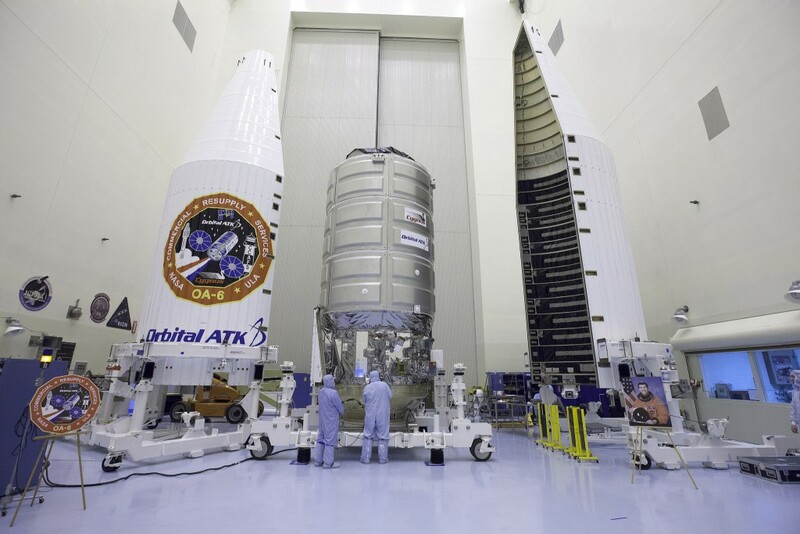 Delivery to the United Launch Alliance rocket assembly building is planned for next Monday.